The release will be celebrated with a performance on Saturday, October 20th with a performance at Gallery 345 in Toronto. This will be followed by a Canadian release tour in November. The Internal Combustion Suite is comprised of four distinct parts. Internal Combustion relates to automotive engines, but also to the sensation within oneself, when pushed over the limit and completely losing control. That impending feeling starts with a spark, and then expands into a growing flame with increasing pressure over time. 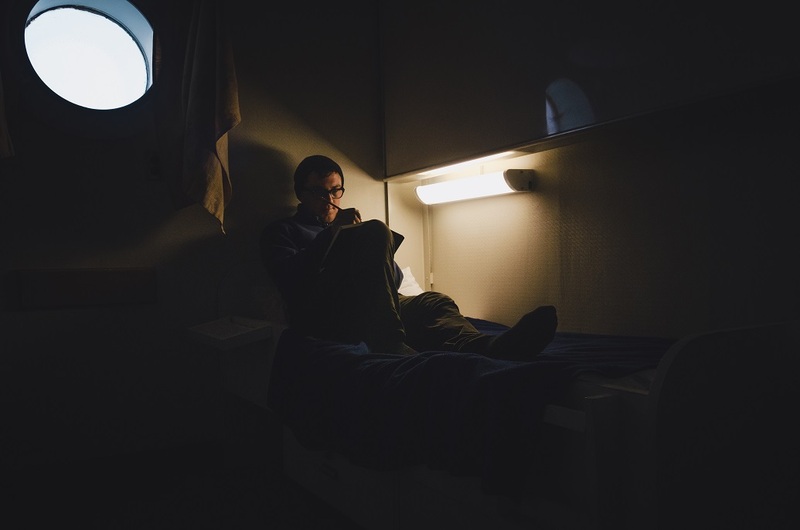 Part I opens with an eerie calmness, and then completely boils over by the conclusion. 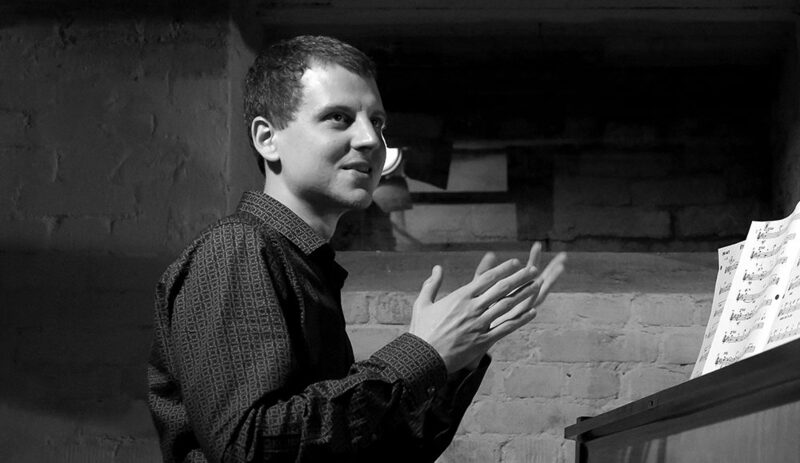 Following an atonal melody, the group improvisation takes shape and the band’s tight dynamism is highlighted. Part II features an angular sax melody and a take-no-prisoners guitar solo, anchored by a growling bass and driving rhythms that ground things down into a dark primal reality. Part III is a composed improvisation, with specific sections for each musician to assume a role in creating a collective textural vibe that is atmospheric and otherworldly. Part IV builds into a stylistic pileup of atonal chamber music colliding with doom metal, providing a spectacular climax to a rollercoaster of a suite. After the intense upheaval of the suite, the record concludes on a subdued note. 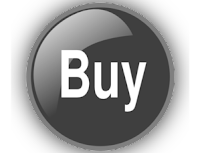 Nothing’s Changed is based on the first improvisation of a new year on January 1st, 2018. Originally recorded in a childhood room on a misty Seattle day, the song expresses the cocooned safety of memories past, countered by the uncertainty of the future. This final track offers a release of tension and a feeling of resolution at the end of a long journey. Lawful Citizen live performances have been described as a transcendent and mesmerizing experience. The band first tested their sound along with Gas Station Mentality at Bistro de Paris. Next, they billed with Bad Luck, Seattle’s acclaimed experimental duo, at La Passe in Montreal. As their reputation grew, they performed in the Nick Fraser Presents series at the Tranzac Club in Toronto. Lawful Citizen also billed with Emma Frank, Daniel Arthur Trio, and Gas Station Mentality at Casa del Popolo in Montreal on separate occasions. They played multiple times and Resonance Café in Montreal, and the Emmet Ray in Toronto. They have become known for their unique grit while melting genres and destroying boundaries. In August 2017, Lawful Citizen released their self-titled debut EP, which was selected by DOMINIONATED for their ‘Favourite Fifty of 2017.’ The band embarked on a release tour, highlighted by opening for Chet Doxas’s Juno-nominated ‘Rich in Symbols’ album release show at ArtGang Montreal. The tour also included shows at Resonance Café and Bar Ste-Angèle in Quebec City. Selected by an industry jury, Lawful Citizen performed two shows in the Grand Prix at the Festi Jazz International de Rimouski. They also played two shows at the Toronto Undergraduate Jazz Festival. 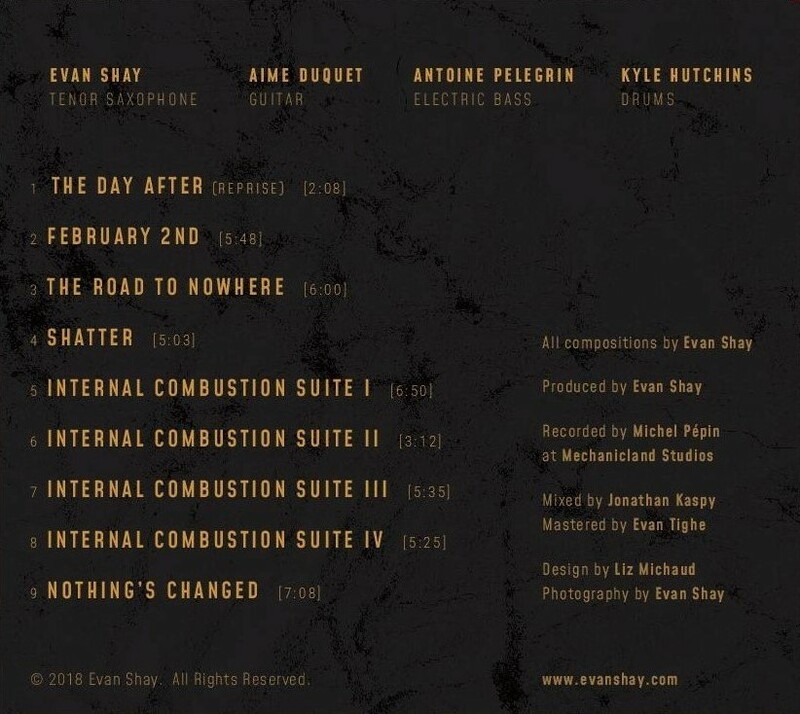 After developing the music over a course of a year, Internal Combustion was recorded, mixed, and mastered in Montreal. The resulting journey weaves together the somber and the rough. The band’s signature sound is on full display with searing sax, fierce guitar, guttural bass, and propulsive drums. Their raucous blend of musical brutality, heavy emotion, and forward momentum is perfect for this moment in time. 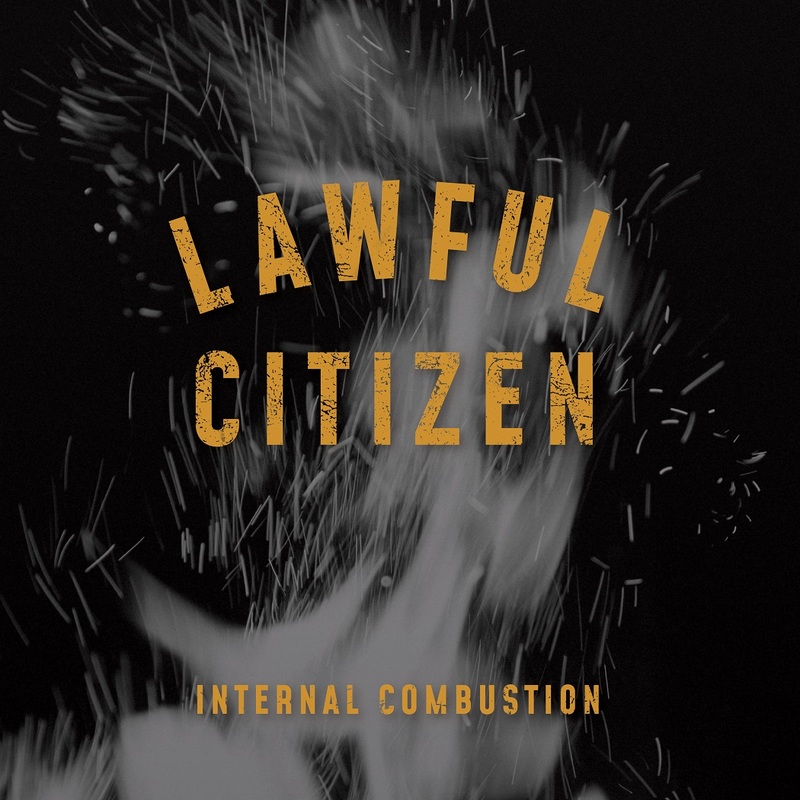 Lawful Citizen will be releasing Internal Combustion on Friday, November 9, 2018. The release will be celebrated with a performance at Casa del Popolo in Montreal on Thursday, November 8th. John Hollenbeck with special guests will open the proceedings. 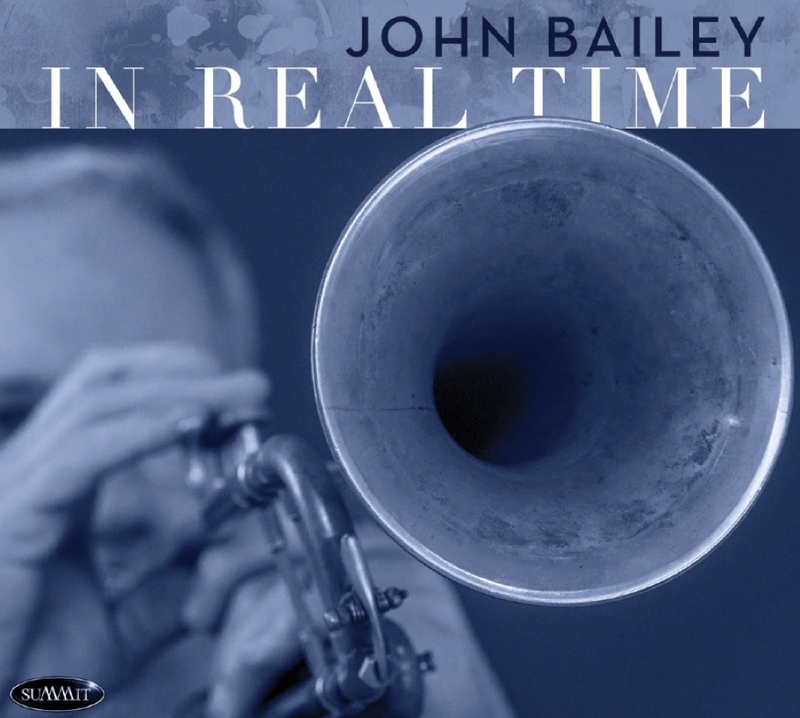 "In Real Time, John Bailey (Summit Records), reveals a trumpeter in his prime, reeling off runs and phrases with consummate technique and admirable logic." 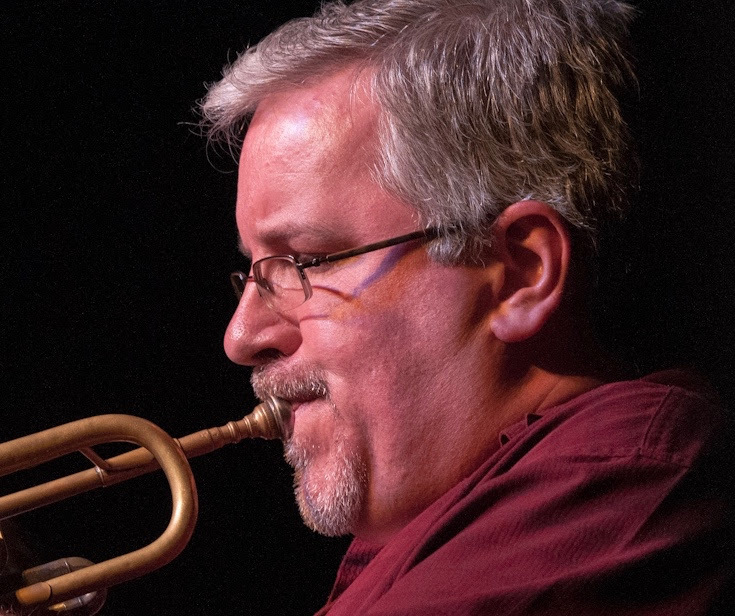 Bailey is no newcomer to jazz: In Real Time, released June 8, 2018 via Summit Records, is his first album as a leader after more than 30 years as one of the busiest sidemen in the business. Through seven originals and two Brazilian covers (by Milton Nascimento and Gilberto Gil), In Real Time shows unusual range. From the straight-ahead and boppish, to elegiac ballads and cerebral post-bop flights, his goal is to make the music deep and wide-ranging. In each tune, regardless of where the music takes him, Bailey's ebullient personality shines through. 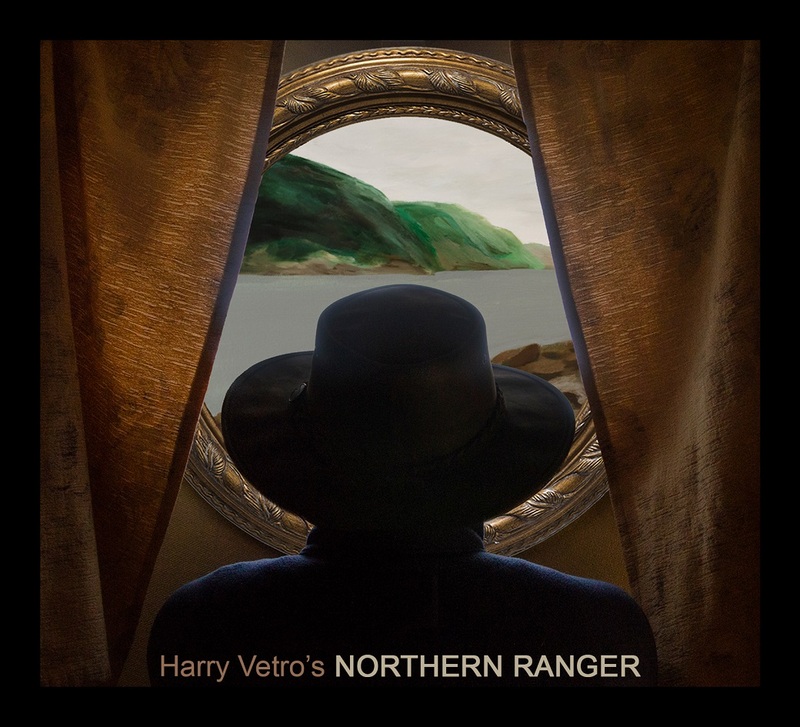 Best Improvised Solo – "Triangle"
Best Instrumental Composition – "Uninvited Thoughts"
Best Arrangement, Instrument and Vocals – "Chant"
“This is majestic, lush music put together with intelligence and emotional depth. Simon writes as profoundly as Maria Schneider and fits a lot of disparate musical elements together with imagination. He also has the good fortune of working with excellent musicians—especially Gretchen Parlato, who sounds amazing here. This is one of 2018's finest musical achievements so far." "Sorrows & Triumphs really is quite triumphant. It is music that frees the spirit, music that is, at times, dreamlike and at other times, rooted to the rhythms Edward Simon heard growing up in Venezuela. The impressive melodies, the intelligent arrangements, and the delightful musicianship are all good reasons why you should dig into this sublime recording." 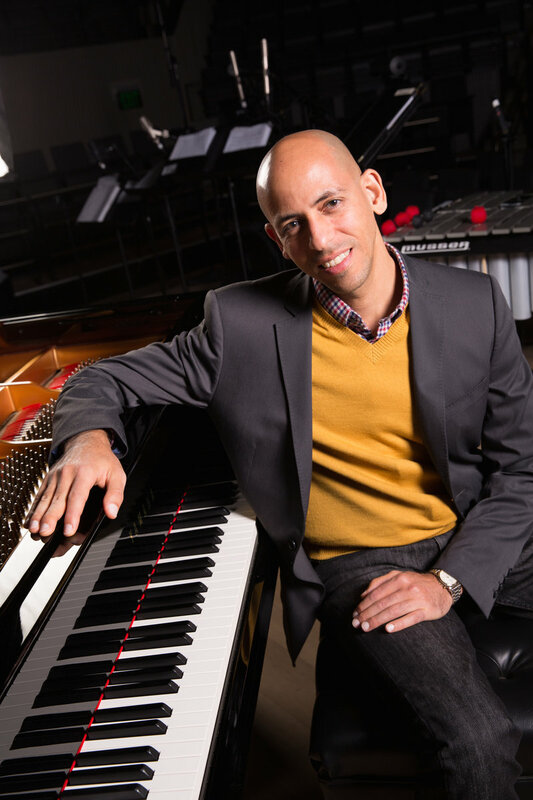 Pianist Edward Simon, a native of Venezuela, has made a name for himself over decades in America as a jazz improviser, composer-arranger and bandleader, with his profile heightening in recent years as he has explored the commonalities of jazz with the folkloric sounds of Latin America. 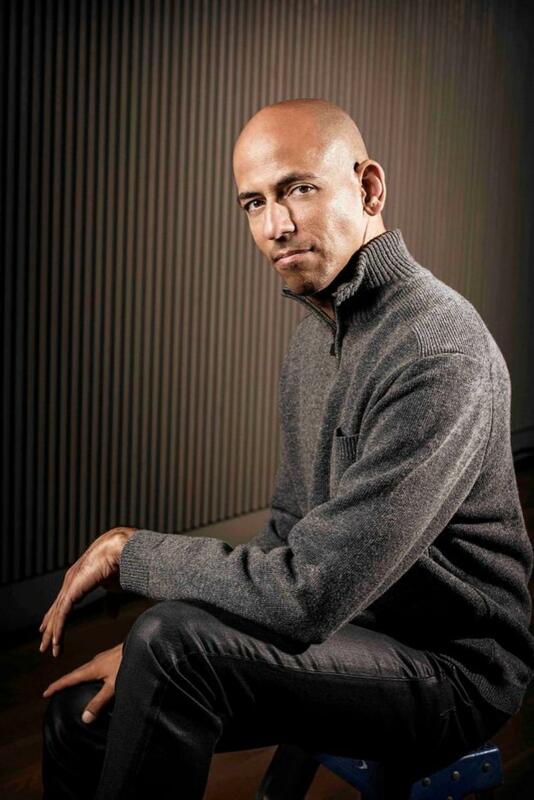 JazzTimes summed up his impact this way: “Simon is less talked about than many other important jazz pianists from the Caribbean and South America, but he may be the most complete creative artist among them.” Based in the San Francisco Bay Area as a member of the all-star SFJAZZ Collective, he has been a Guggenheim Fellow and the recipient of multiple composition grants through Chamber Music America’s New Jazz Works initiative. 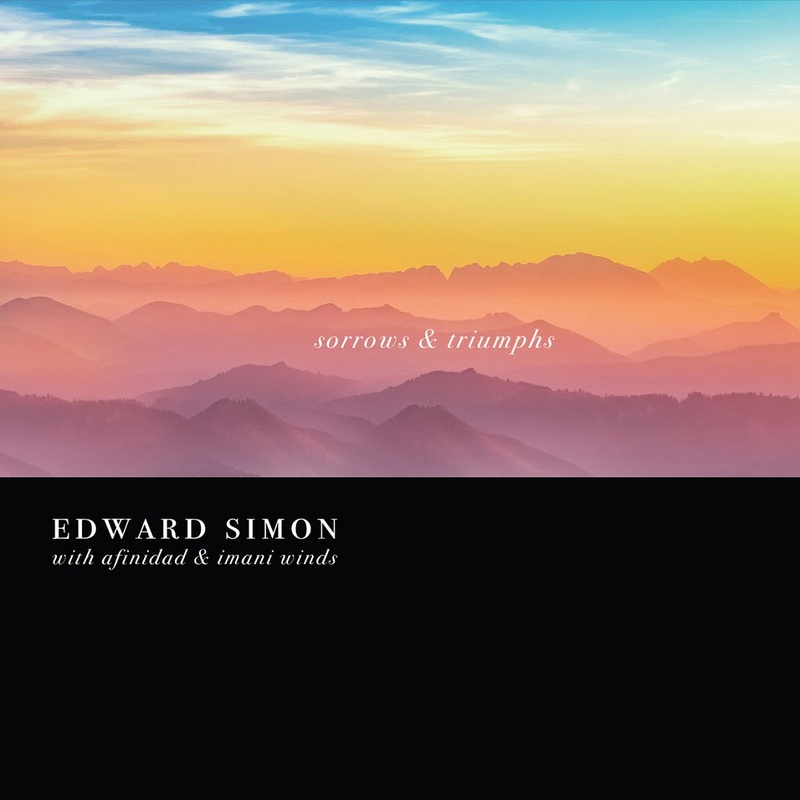 His brand new recording Sorrows and Triumphs showcases the long-running virtuoso quartet Afinidad and the acclaimed chamber quintet Imani Winds, plus special guests including vocalist Gretchen Parlato. It brings together the distinct and often exclusive worlds of jazz and classical music, challenging chamber musicians to stretch their improvising and interpretive skills, while inviting jazz musicians into the formal structures of classical music. Their harmonious collaboration on two bodies of work commissioned by Chamber Music of America’s New Jazz Works, the suites “Sorrows and Triumphs” and “House of Numbers,” results in a holistic listening experience that brims with a lyricism both intimate and majestic. Needless to say, the local cats could play!!! Thus herein lies a standard-heavy set (and then some) with a choice selection of classic JHP cuts, interspersed with a fair amount of infamous #Julesbanter for good measure. 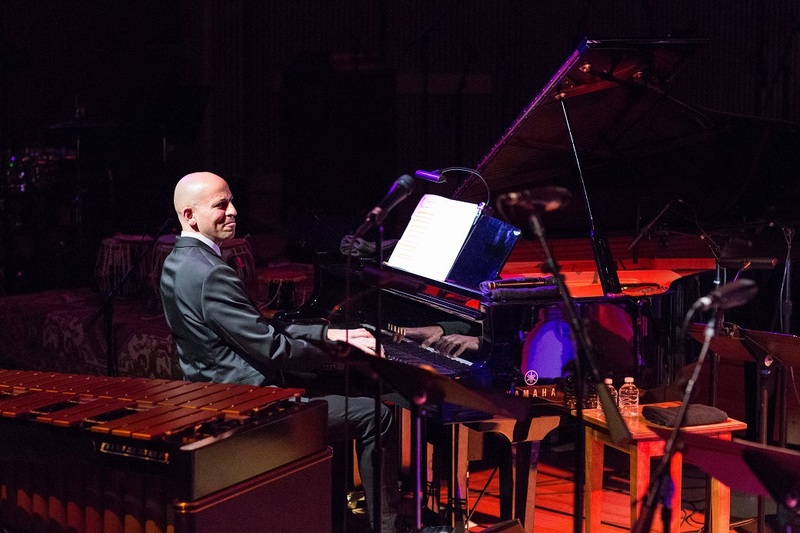 Despite any language barriers and the impossibility of navigating the winding streets of Prague even with a smartphone during my visit, I think it safe to say all speaking the language of Jazz here forged a common bond, even an (albeit fleeting) overseas brotherhood on the stage of U Stare Pani this special June evening. If you enjoy what you hear please consider a donation of $10 or more to offset the expenses of booking a self-funded tour with no manager, booking agent, or label deal....and if by some stroke of fortune you ever find yourself in Prague, do yourself a favor and look up where the aforementioned cats may be playing, cause you won't regret it!!! 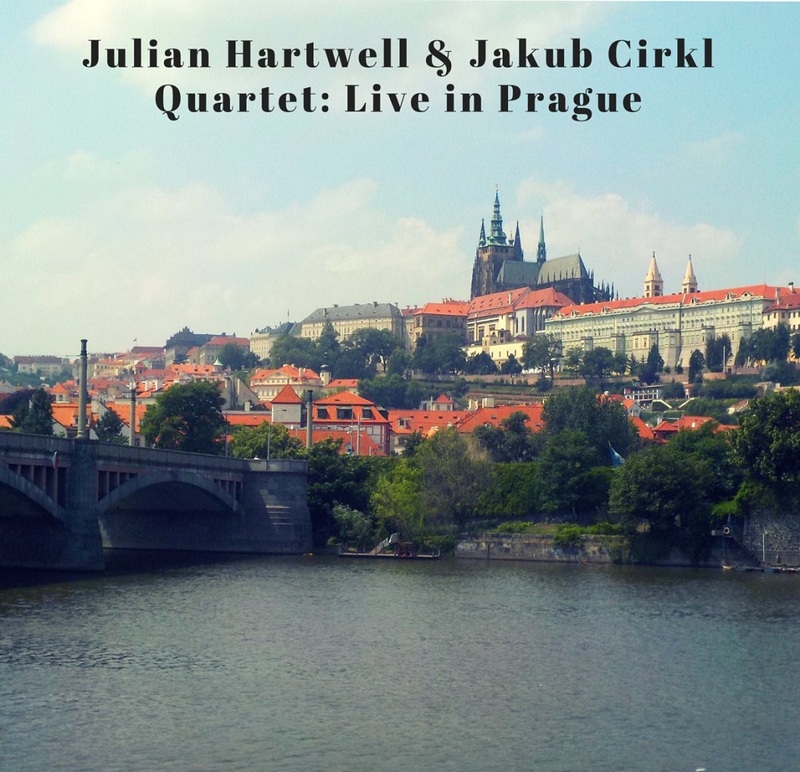 Recorded live at U Stare Pani jazz club on June 5th, 2018 in Prague, Czech Republic. Recorded with ZOOM H2. Mixed in my home studio. 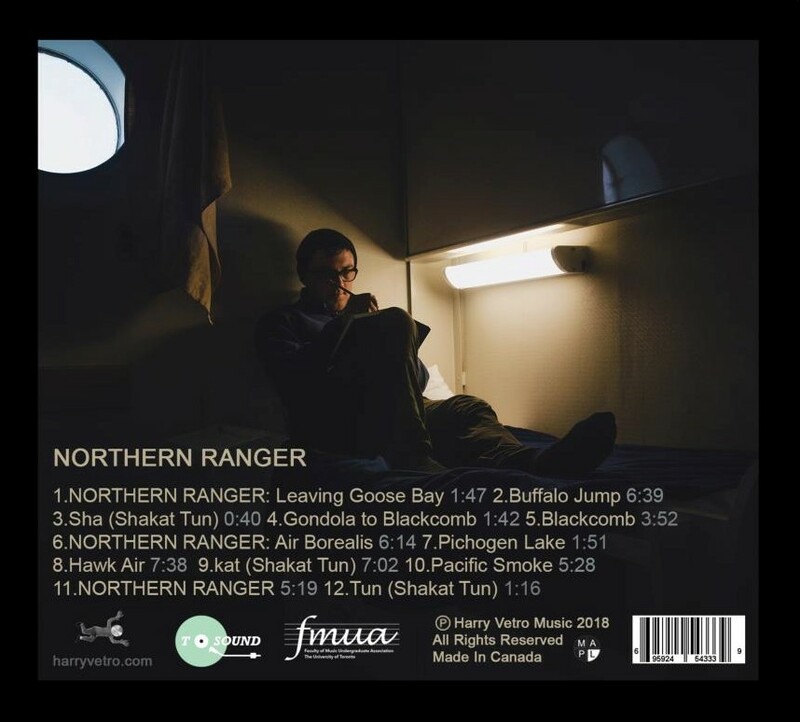 All compositions by Julian Hartwell at Julian Hartwell Music 2018 (ASCAP) unless otherwise credited.